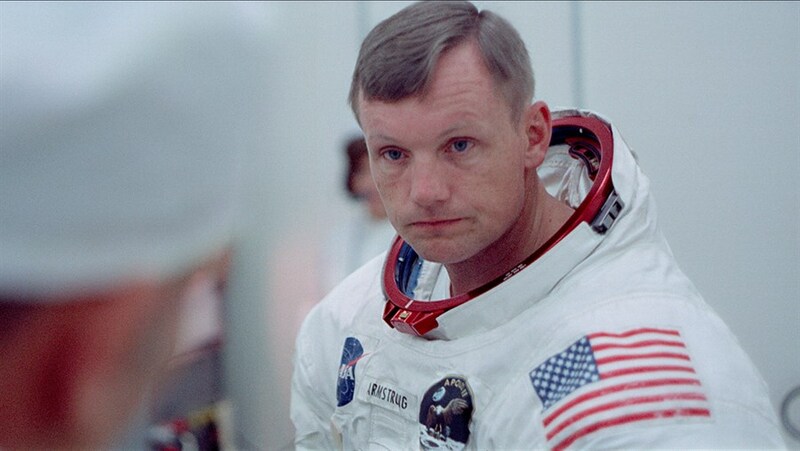 Soar into space with legendary astronauts Neil Armstrong and Buzz Aldrin as they make history by becoming the first men to step onto the moon. Crafted from a newly restored trove of 65mm footage and more than 11,000 hours of uncatalogued audio recordings, this awe-inspiring cinematic discovery takes us straight to the heart of NASA’s most celebrated mission, 50 years later. 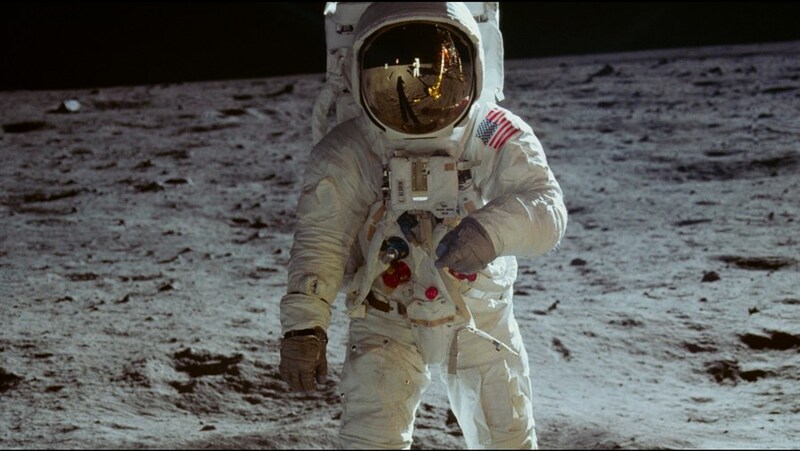 From the perspectives of the astronauts, the team in Mission Control, and the millions of spectators on the ground, vividly experience the momentous days in 1969 when humankind took a giant leap into the future.